Water Project is one of the regular projects of HQF. In 2014 we launched some new projects in remote areas of Yunnan and Sichuan Province, besides the former one in Guinan County, Qinghai Province. In March, HQF sponsored the construction of water source in Changqing Community, Longling County. In July, together with Burgeon Pubic Service Organization, we donated two water purification equipments to Dimo Primary School, which is located in a remote mountainous area. The water there is bad and usually mixed with sediment. 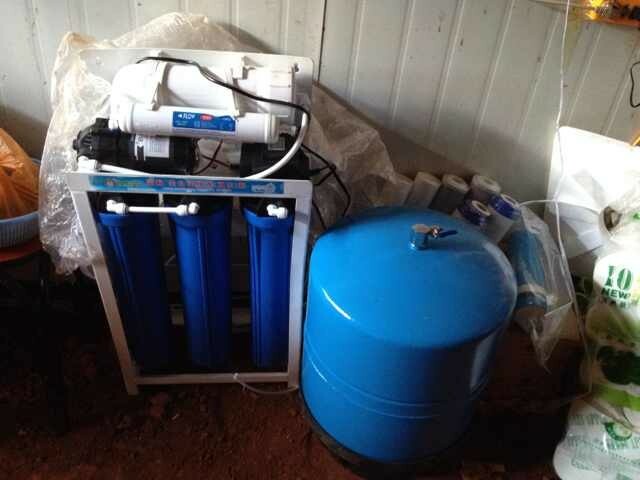 Now the donated water purification devices can guarantee the safety of drinking water.